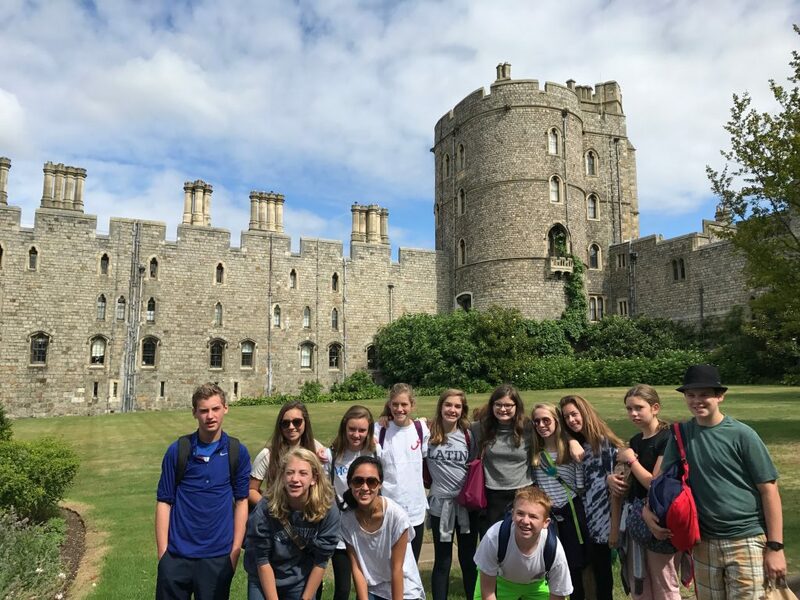 Today we split the Wellington group in half, with one coach going to Runnymede first and the other to Windsor Castle. 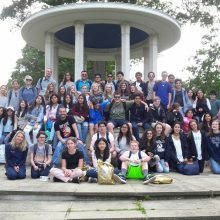 Encapsulated in glorious weather the two groups each explored their respective areas and swapped over at lunchtime. 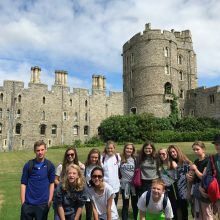 Built by William the Conqueror in 1068, the castle is still one of the Queen’s residences today. 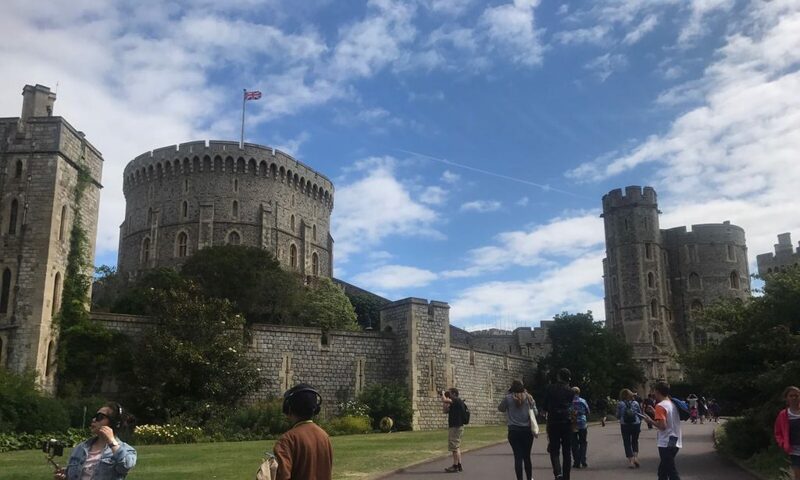 Unfortunately she was not in residence but we were still able to visit her grandmother’s magnificent dolls’ house as well as some of the State Apartments. 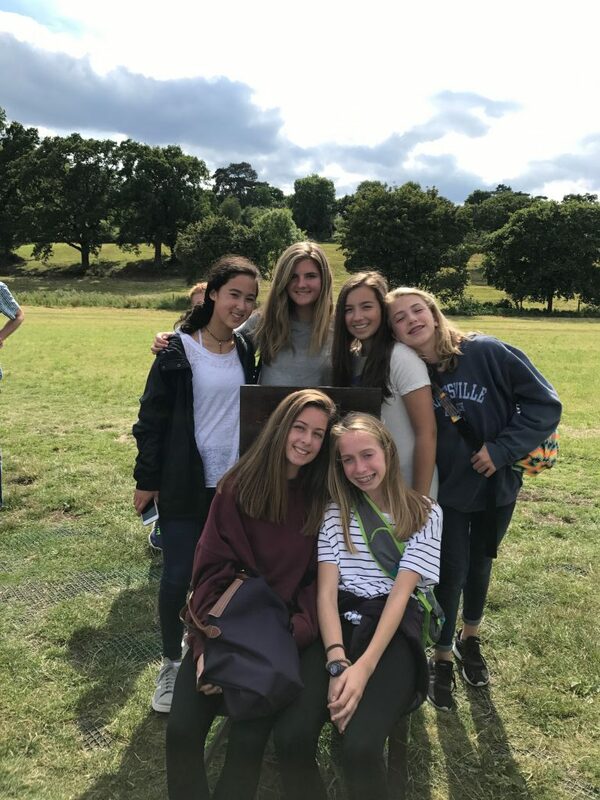 Using a scale of 1:12, the dolls’ house is an exact replica of an aristocratic home with electricity, working lifts and even hot and cold running water. 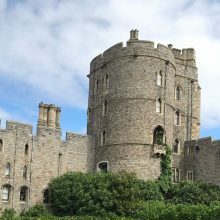 Some of the finest works of art decorate the State Apartments and these rooms are still used regularly by members of the Royal Family for functions. 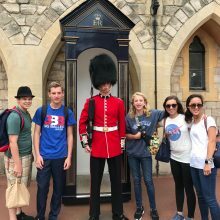 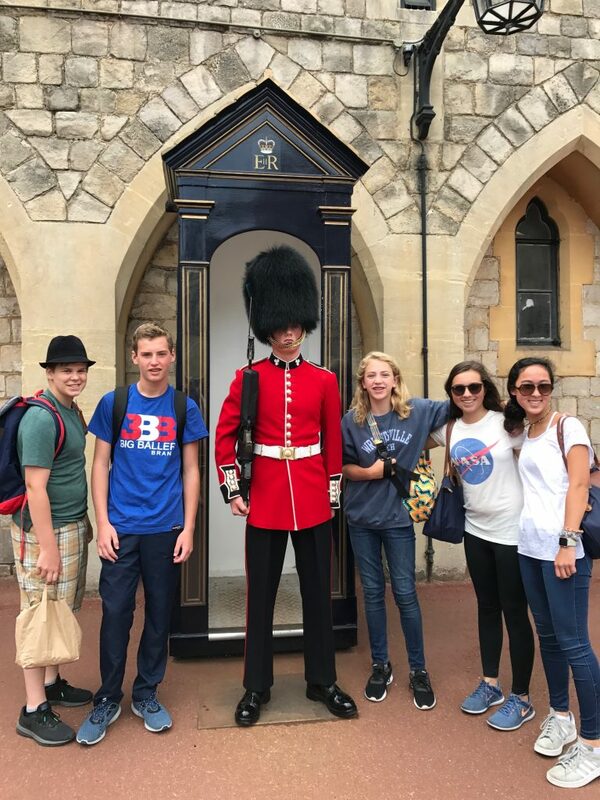 Some of the groups were fortunate enough to be able to watch the Changing of the Guard complete with a Pipe Band of bagpipe players and drummers. 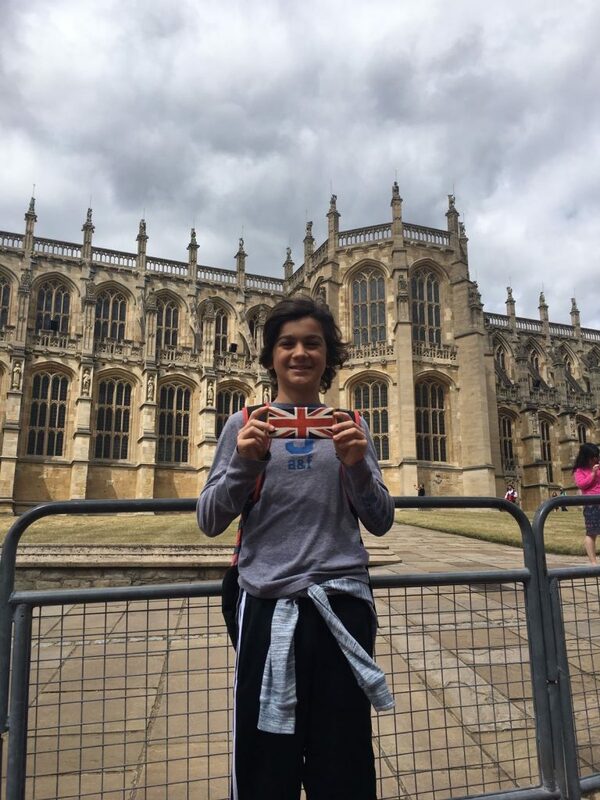 A visit to St. George’s Chapel revealed the tombs of many sovereigns including Henry VIII and Charles I. 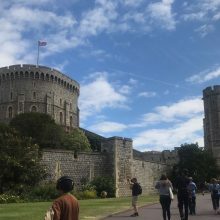 King George VI and The Queen Mother are also entombed in this English Perpendicular Gothic Designed chapel, which is also home to the Order of the Garter, the highest order of chivalry in the United Kingdom. 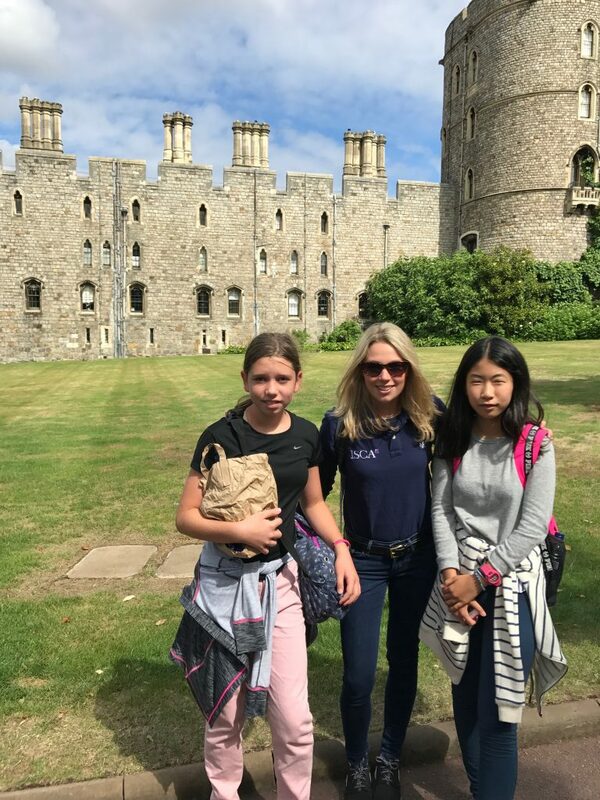 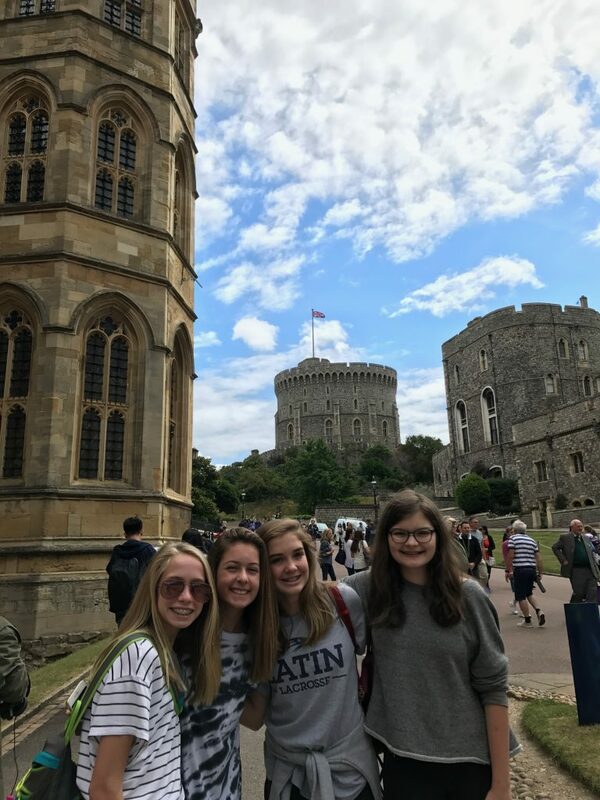 Once satisfied that they had seen enough of Windsor Castle, some of the groups went into Windsor Town itself to explore the shopping delights. 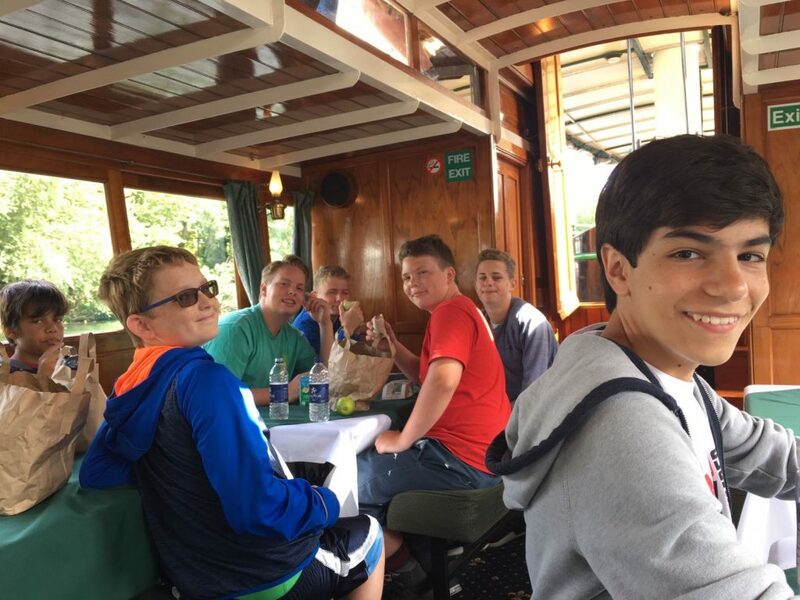 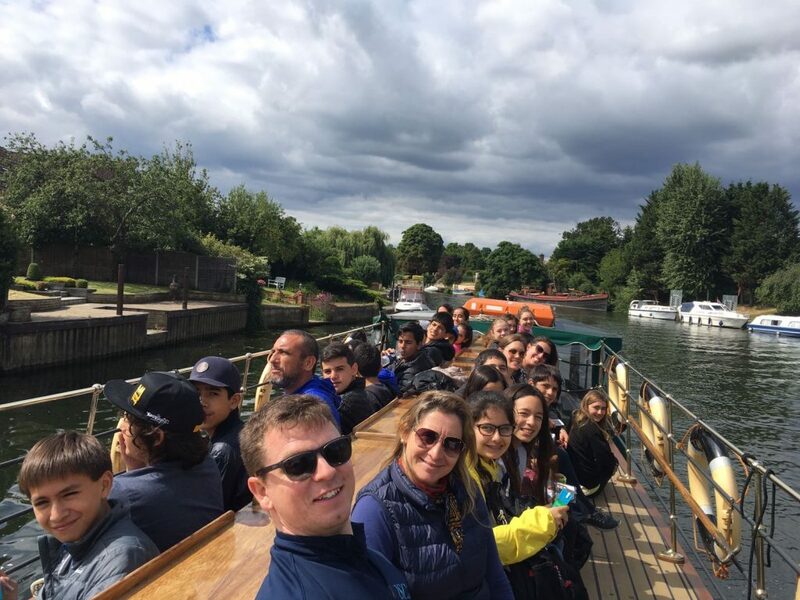 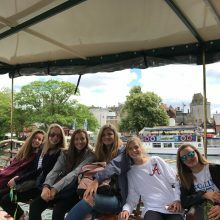 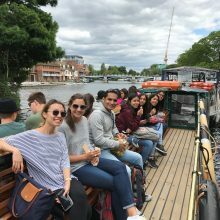 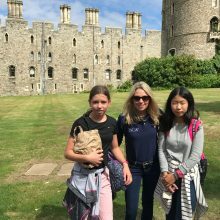 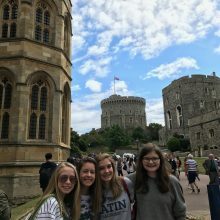 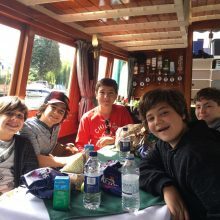 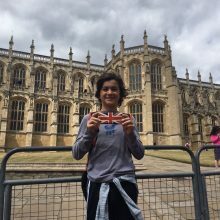 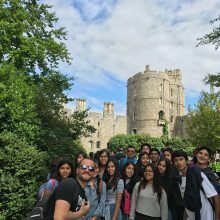 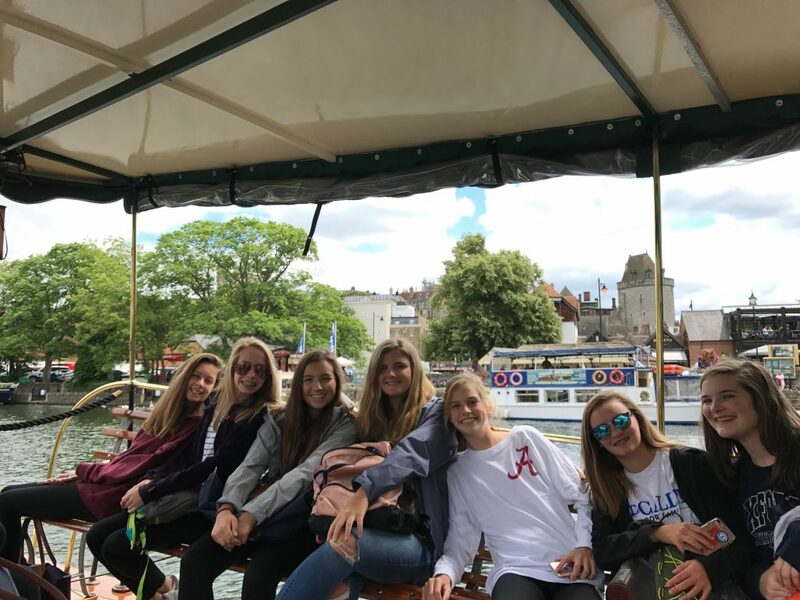 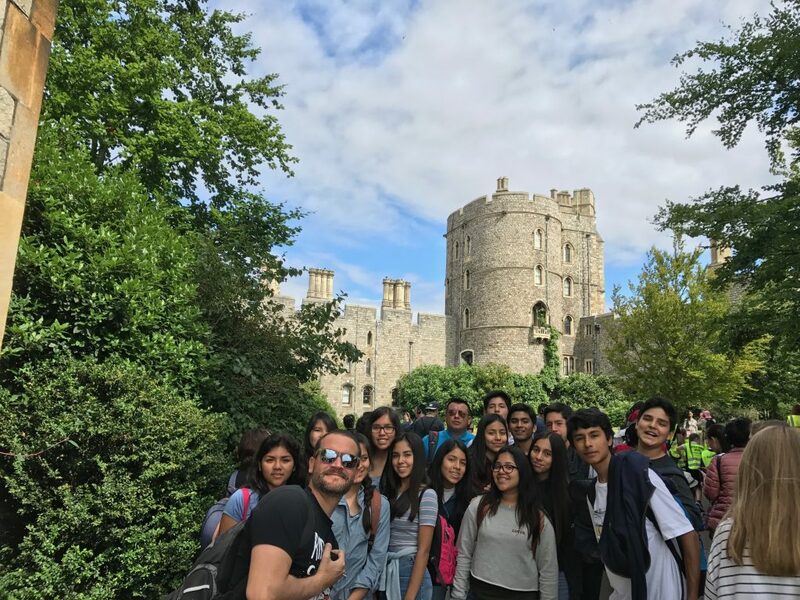 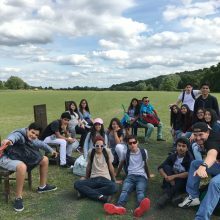 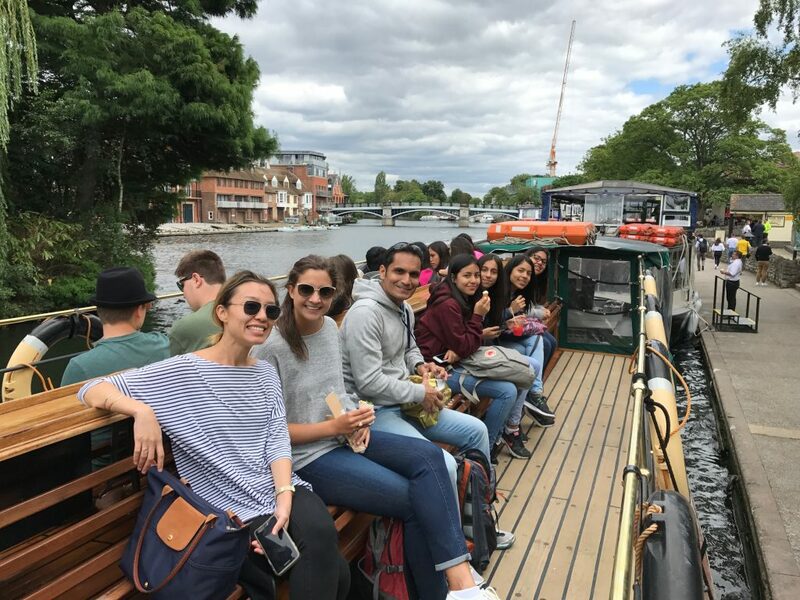 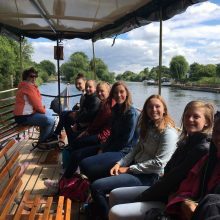 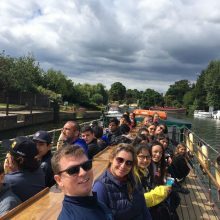 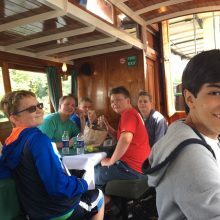 Each group was then treated to a 2 hour boat ride along the River Thames either taking them from Windsor to Runnymede or vice versa. 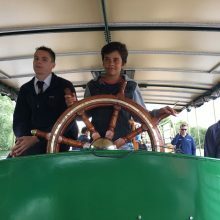 Completely powered by its steam engine, it was an absolutely fascinating ride. 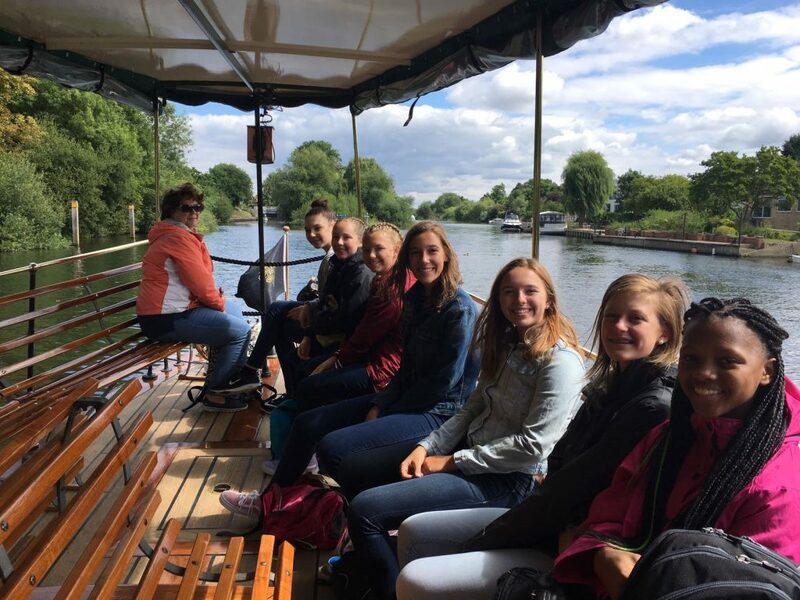 We were indulged in a wide array of British wildlife too, including herons, swans and kingfishers. 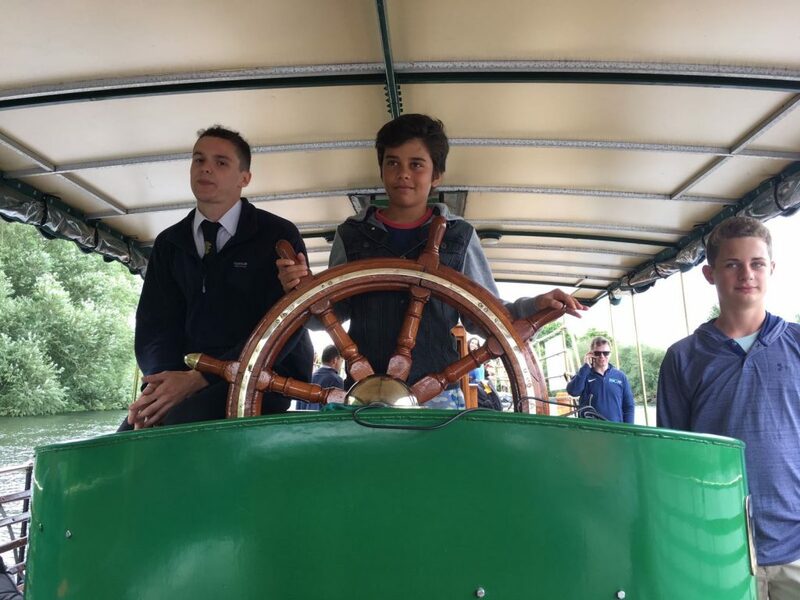 The boat was carefully navigated through two working locks, the Romney Lock and the Old Windsor Lock, both intriguing works of engineering designed to manoeuvre boats to different levels in a river. 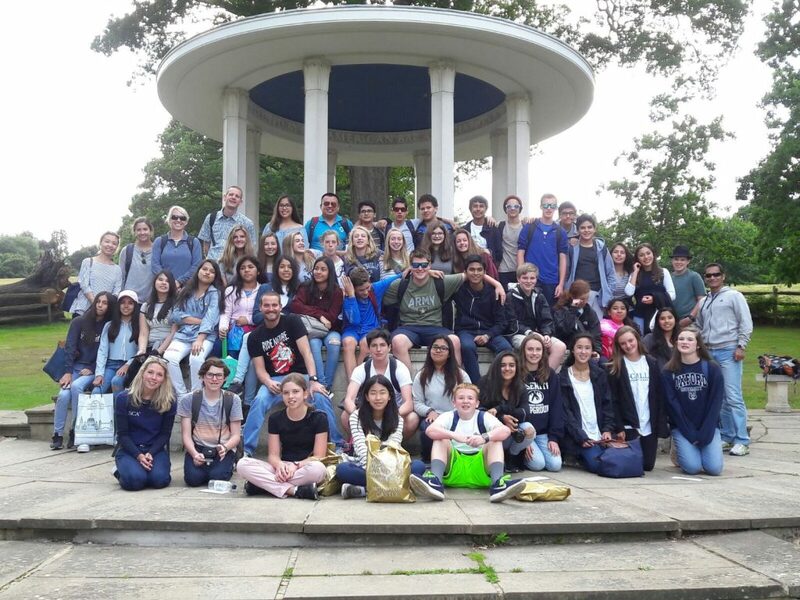 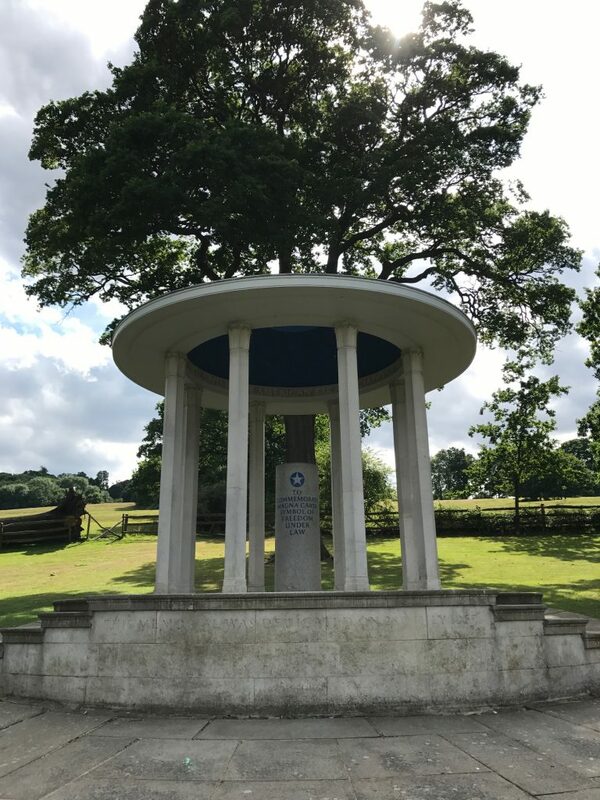 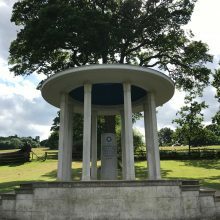 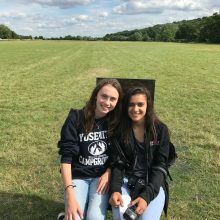 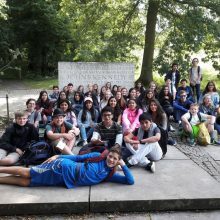 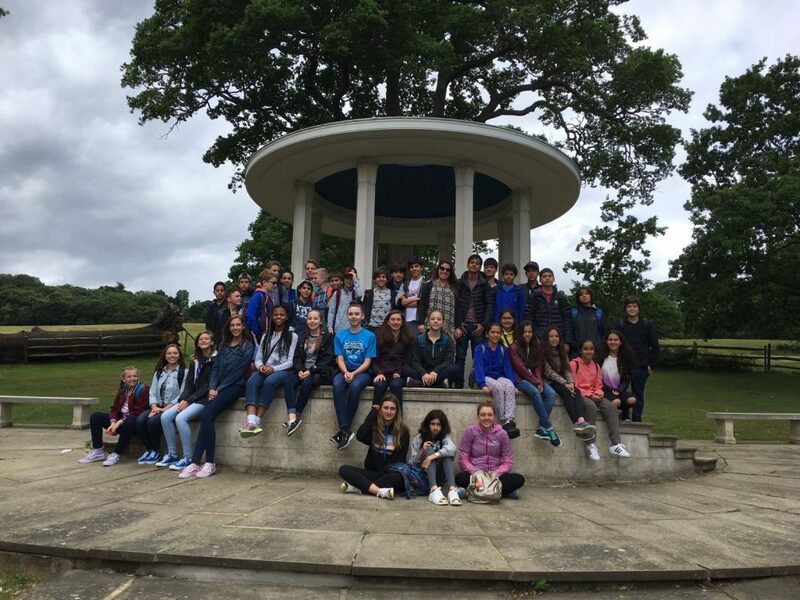 In Runnymede itself, a walk to the site of the signing of the Magna Carta brought many interesting discussions into play. 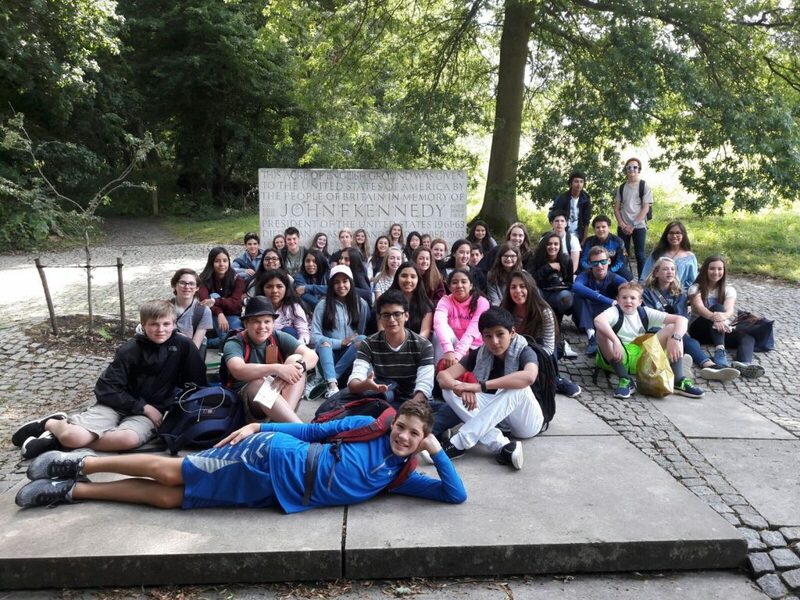 A second walk to the John F Kennedy Memorial brought squeals of delight as the children realised they were standing on American soil whilst in England. 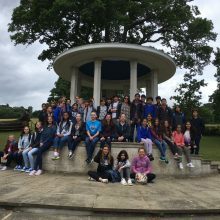 To commemorate the signing of the Magna Carta just over 800 years ago, a set of 12 Jurors (bronze chairs) was created by the designer Hew Locke. 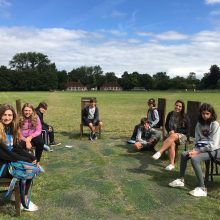 This art installation is set in a large open space with the idea that visitors will sit upon them and discuss their views on democracy, equality and freedom. 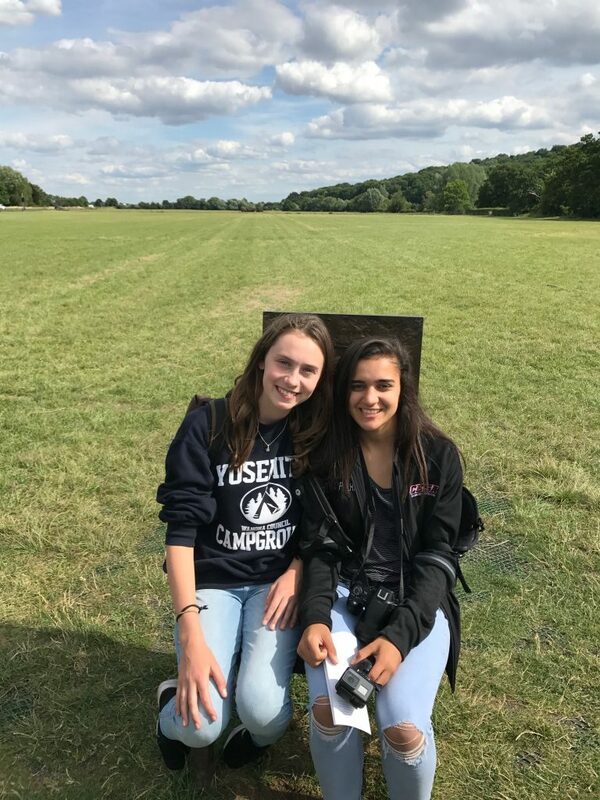 Each chair has a main image that is embellished with flowers, keys and other symbols. 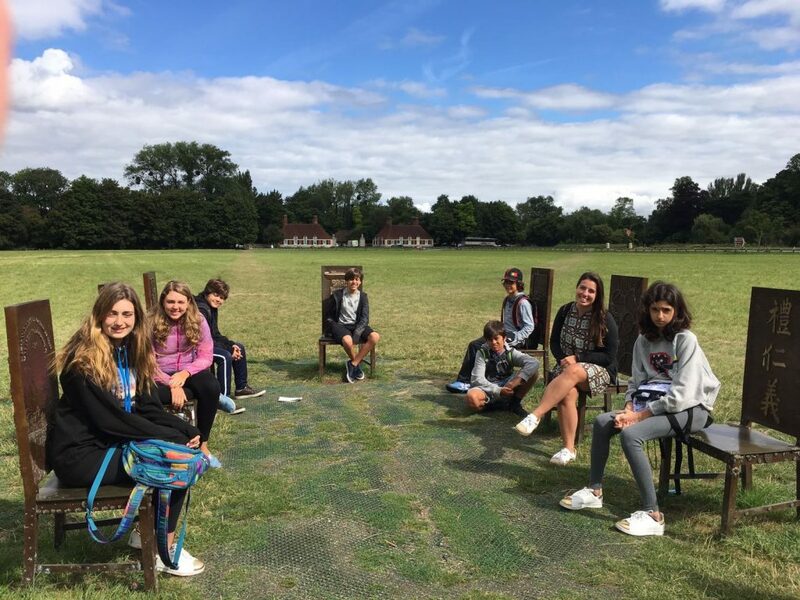 It was wonderful to hear the discussions that evolved from our own ISCA students whilst seated upon these chairs. 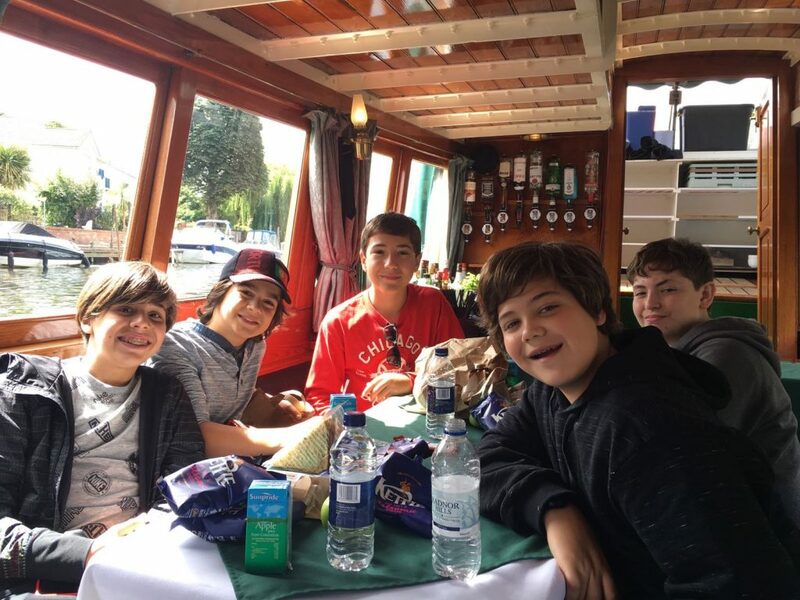 Another short coach journey saw all the students arriving back at Wellington with time to participate in some activities before dinner. 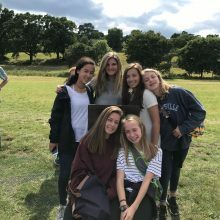 After dinner saw the introduction of basketball to our wide array of activities, together with volleyball, frisbee and soccer. 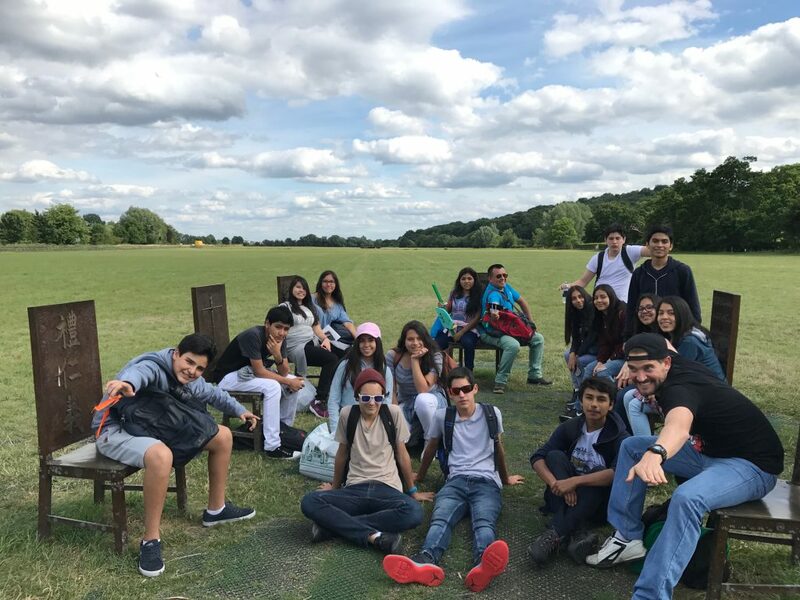 What an enjoyable day.